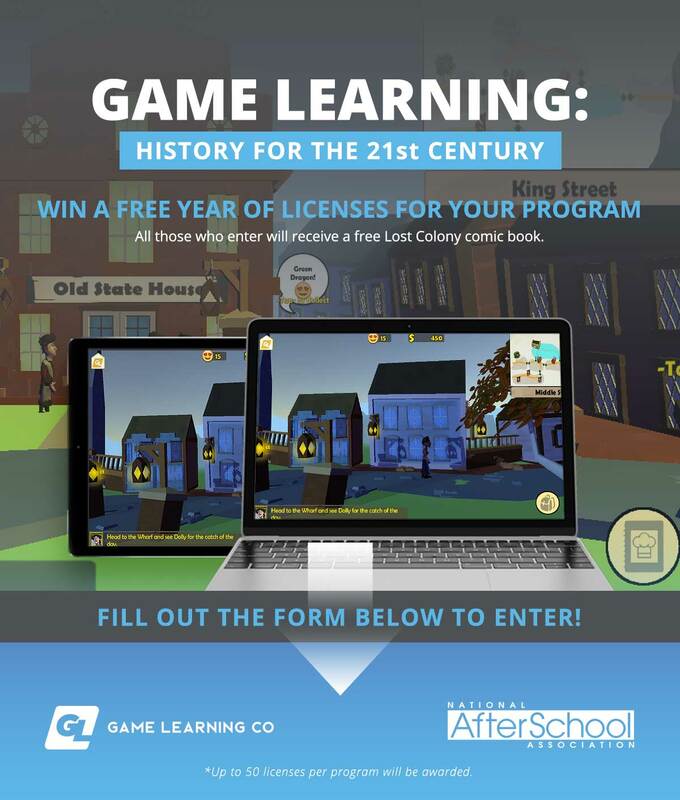 Win a Free Year of Licenses for Your Program! Immerses students into the different time periods, allowing them to experience what life was like for different historical figures. Encourages collaborative learning with little guidance from the instructor. Engages students via familiar platforms in new, fun ways! Empowers students by supporting different learning styles. Promotes analytical reasoning, critical thinking and discussion. Enter to win by June 30! All those who enter will receive a free Lost Colony comic book. Thank you for your entering our contest and good luck! Winners will be announced soon.